John is the Chief Executive Officer of in/PACT. Building brands with purpose has been John’s passion for more than 25 years. After starting as a journalist, advertising copywriter and creative director, John ran integrated communications agencies and global accounts in places as far flung as Paris, Istanbul, Dubai, Los Angeles, and Tokyo. 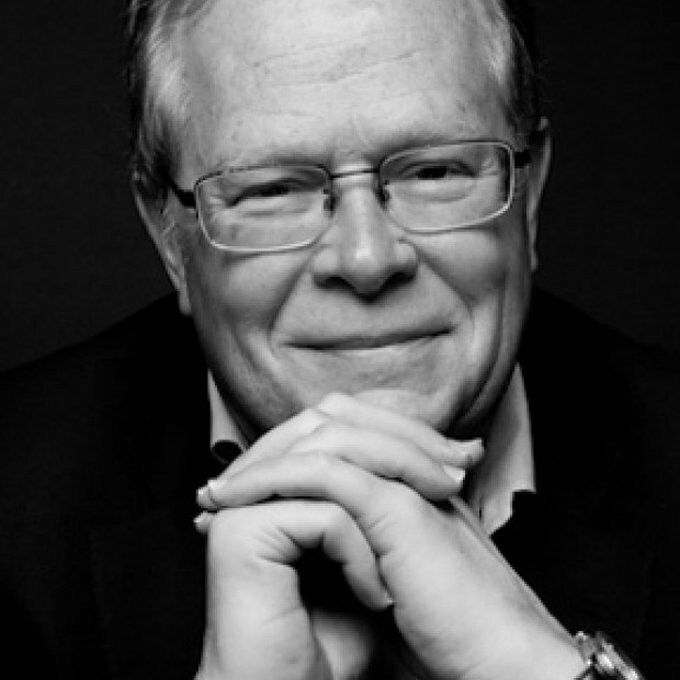 John developed award-winning campaigns and helped deliver growth and market success for some of the world's greatest brands, in categories as diverse as packaged goods, financial services, automotive and consumer electronics. John is the co-founder and CEO of in/PACT, a digital, social media and e-commerce solutions provider that helps brands with purpose connect with their customers by empowering them to give back. The in/PACT platform is "powered by purpose, proven by purchase" and they are already well on the way to re-inventing cause marketing, while driving real social change through social commerce. By sweeping away the artificial boundaries between consumer culture, cause advocacy and business success, in/PACT's ambition is to transform customer purchasing power into the largest contributor to causes in the world. Over John’s career he was privileged to spend more than two decades at two of the world's top creative agencies (Saatchi & Saatchi and TBWA), both in strategic senior management roles and overseeing client relationships on some of the world's leading brands, as well as enjoying a two year stint in the rapidly evolving industry of public relations. A New York native, John has made Charleston, South Carolina, his home since 2012 and cannot imagine a better base from which to build a global brand and business. Specialties include building compelling brand beliefs and behaviors, across all platforms and cultures; management, global account leadership, brand and product innovation; managing organizational and marketplace disruption to engineer change for the better; on-the-ground, hands-on experience running businesses and brands in the US, Europe, the Middle East and Asia.